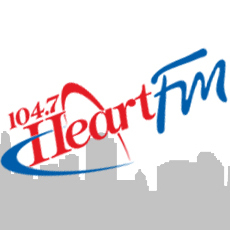 Heart FM is looking for the cutest pet! 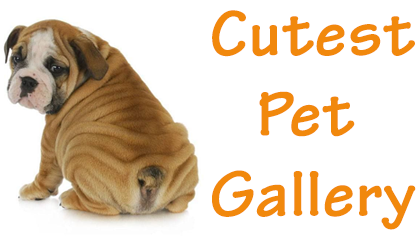 This contest is open to all pets of different shapes and sizes. 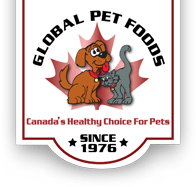 The top voted pet will receive a $200 gift certificate from Global Pets Foods. To View the Cutest Pets Click Here!